I got one of this year’s to do list ticked off – visit a wonder of the world. 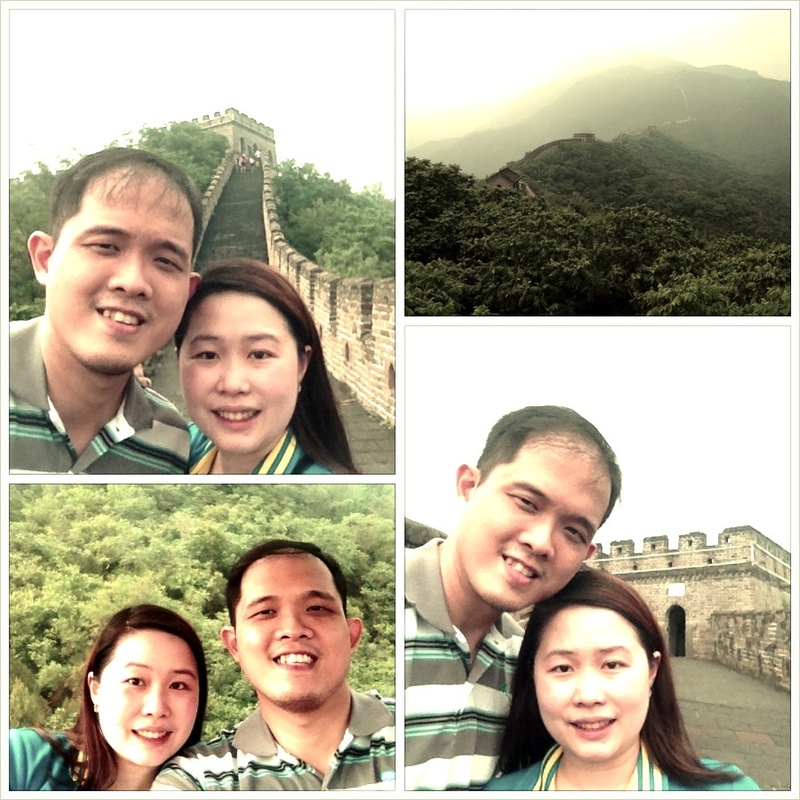 Hubby and I managed to visit The Great Wall of China today. Mutianyu Great Wall located in the Huairou District of Beijing was just an hour and a half away from where we were staying. This part of the wall was said to have been built under the supervision of General Xu Da in the beginning years of the Ming Dynasty. 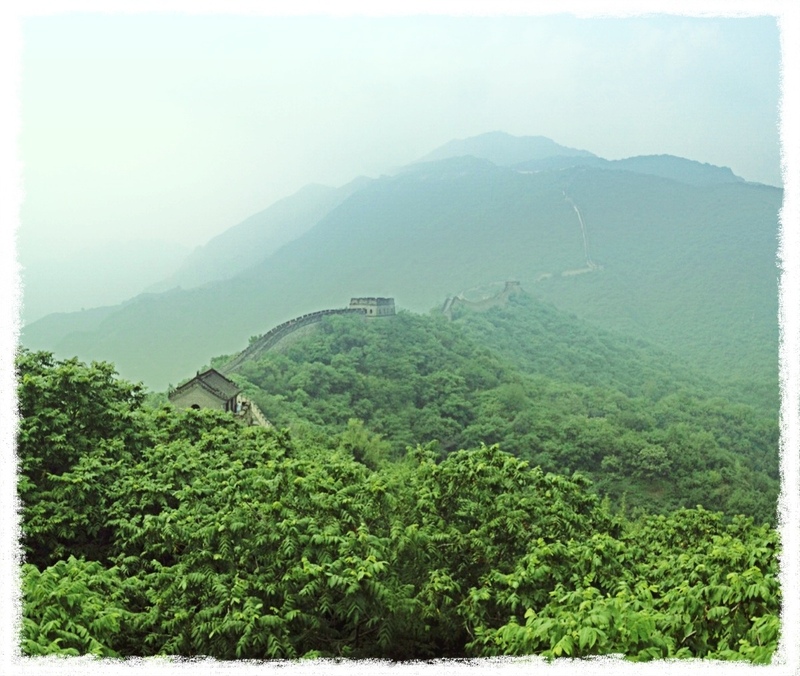 You can actually experience the Great Wall in various areas. Last time I was here, we were in another side which was rather hard to climb. Anyway, this time around, we took the cable car on the way up (RMB80 per person + RMB45 for entrance). Once we were at the top, we walked to Tower 14 and back to Tower 8. We didn’t go any further. 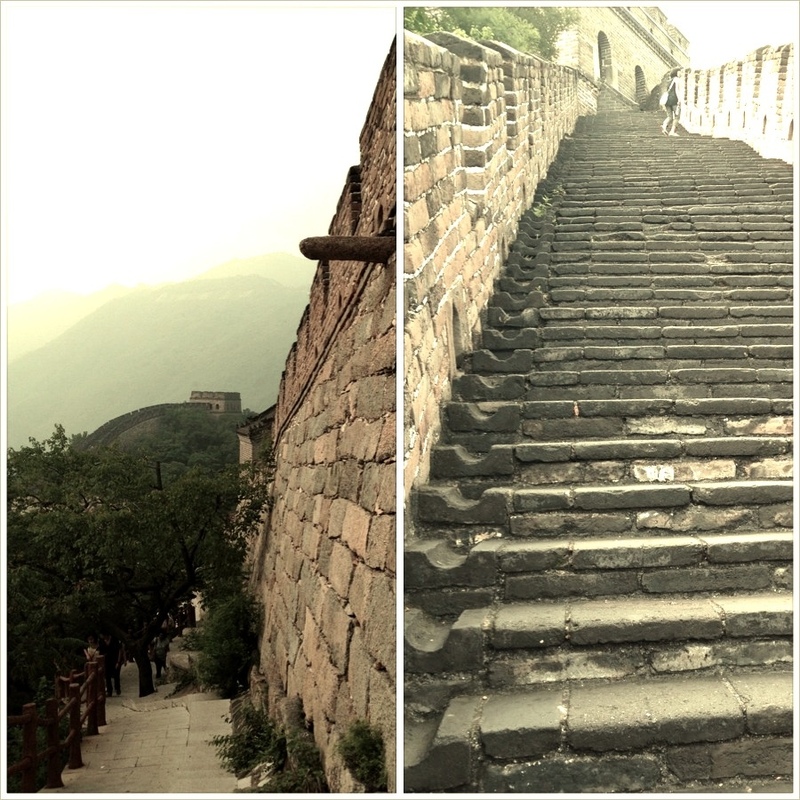 The climbs were rather steep and though reconstructed some of the steps were small and slippery.